Attractive homes, gently rolling land, quiet curved streets and established landscaping give the neighbourhood of Rosemary Heights a lot of appeal. 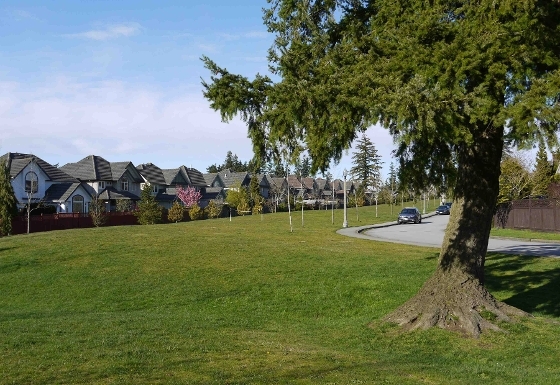 Now an established neighbourhood about 12 years old, Rosemary Heights in South Surrey has many amenities to enjoy: large open greenspaces, walking trails with mature trees, a thriving elementary school (Rosemary Heights Elementary), a children's playground, and diverse shopping and services on its main street. 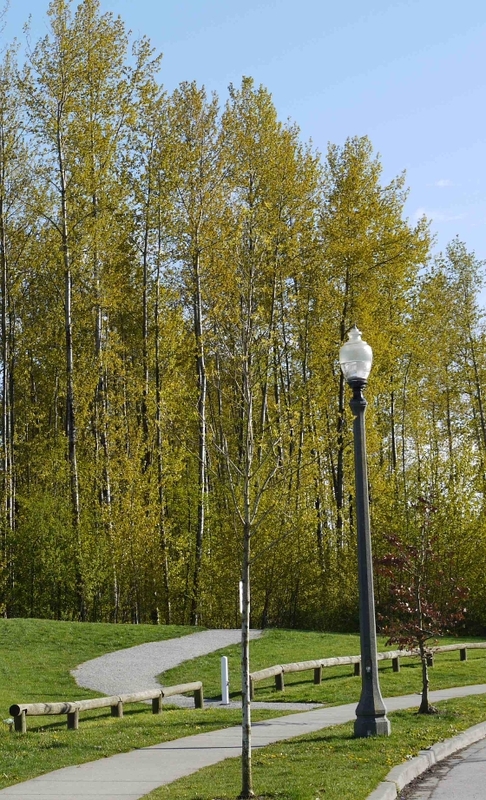 Nearby is the golf course of Morgan Creek and the Grandview Corners shopping area. Rosemary Heights is situated for easy access to Hwy 99 to travel north to Richmond and Vancouver or south to the US border. The beaches of White Rock and Crescent Beach are only a few minutes' drive away.